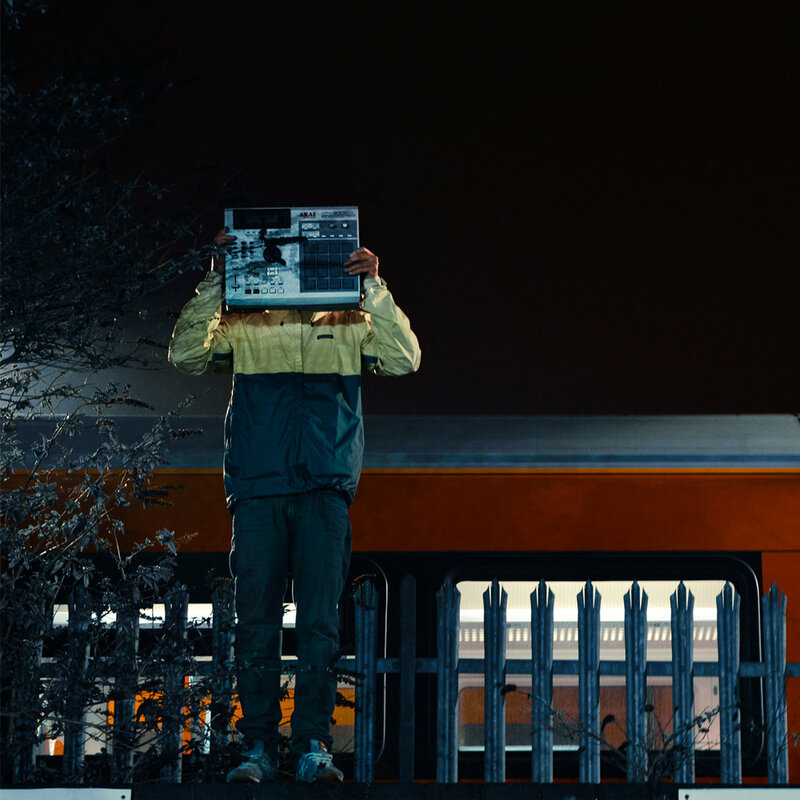 UK lyricist Benaddict has established himself as one of the most talented writers on the circuit, and it’s surprising it’s taken until now for a full length album to emerge. Any connoisseur looking for narrative driven bars delivered with flair and finesse can’t go wrong with ‘The Garden Of England’, and it’s a debut the skilful MC can be proud of. ‘Does Anybody Care’ is a dope opener, and Benaddict goes back to back with fellow Yogocop MC NuphZed over a summery beat with effortless finesse. The talented writer’s storytelling abilities are displayed throughout the project, and the emotion and melodic delivery makes the consistently mellow sound incredibly captivating. One of the best instrumentals of the album features on ‘As The World Whirls Round’. The crisp drums and jazzy samples find Benaddict exhibiting a mixture of introspective reflection and positive messages alongside Omaure and Ella Mae. ‘Ninety Three’ is a raw banger that touches on the heavy graffiti influence to Benaddict’s material. His verses are delivered with intricate, precise syllables laced with silky, melodic flows over a brilliant Ded Tebiase instrumental, and it’s one of the tracks of the album. The collaboration with Illiterate entitled ‘When Life Gives You Lemons’ is a smooth, mellow cut, and the snappy snare and slow-paced, smoked-out bars are expertly handled by the Yogocop representatives. ‘Yellow Self Storage’ closes the album out with a blisful beat, topped with a disturbing, adventurous story. Benaddict’s dense imagery and sophisticated writing leaves you returning straight back to track one. ‘The Garden Of England’ is a concise, well-structured and maturely executed project packed with character and thought-provoking content. The production is top quality, and Benaddict’s rhymes are reminiscent of nineties lyricists with an unmistakable British twist. If you’ve not already got this one in your collection, sort your life out now.